Computer science can be a pretty intimidating subject to learn. It requires your mind to be at your logical best. Don’t be scared! The journey of studying computer science is an exciting and enjoyable one. However once you have overcome your fear and mastered the art of computer science, you will have one of the strongest ground works for your career. Your sack will be filled with wonderful career opportunities! Now, if you want to learn computer science properly, you will need to systematically break down the process into three forms ranging from abstraction to perfect knowledge. You have to have the proper strategies and tactics and you will be unstoppable. Strategies cover the basic infrastructure of learning the subject. It covers topics like how to clear doubts, how to set up the right environment and also teaches you debugging. People are usually scared of programming due to a lack of clear head and a proper strategy. They don’t know which language to pick or from where to start learning. It confuses and scares them and hence starts the hyperventilation. The answer is, you should get started as soon as possible. It is not always necessary to know where you are going. There is no right or wrong when it comes to learning, even if it includes a less efficient manner of learning. Your only aim is to soak up as much knowledge as you possibly can. All the rest of your questions will be automatically answered on your journey! 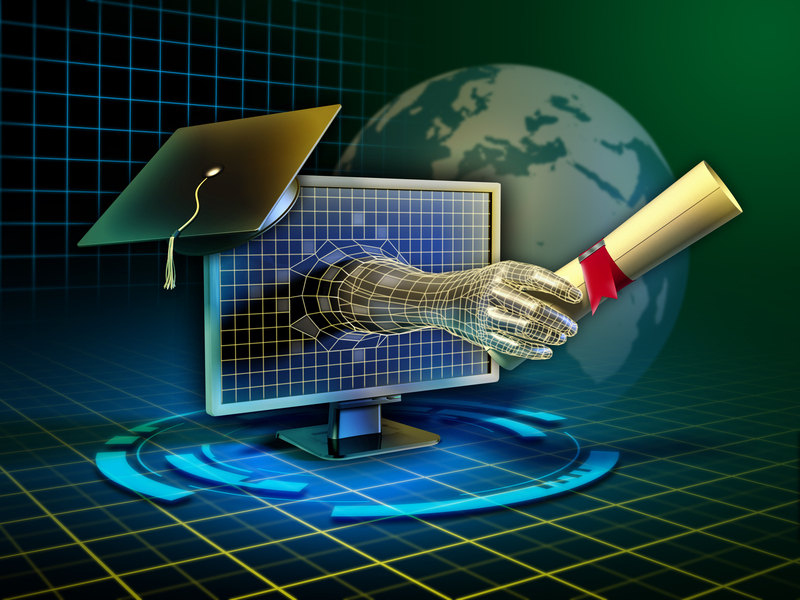 There are millions of online courses available which will give you all the informations you require on computer science. However these courses, though are wonderful, are not the only answer. You also need to join the community and collaborate with others while learning the subject. This is more helpful than isolating yourself completely. In my opinion being a part of a study group is vitally important with the regular meetings and interactions. Plus it helps you to have fun while learning. It is absolutely essential to have a mentor. He will be able to clear all your doubts, share his experiences with you and guide you in the right direction. Computer science is not only a theoretical language. It is highly application based. Hence books and theoretical knowledge will only get you so far. You will have to start writing codes and making them error free i.e., debugging. The art of mastering debugging is essentially important to be an expert in computer science. Also high amount of dedication and practice is mandatory from your half. Tactics focus on solving the various problems you will face. In order to be a great problem solver, you will have to quit idle sitting in front of the screen with a blank expression. Instead you have to constantly test your theories and keep on finding some other problem solving methods. You can start by simplifying your problem, breaking it into parts and then approaching it. Whatever you do, you need to go ahead and approach the problem. Learning computer science is not a difficult thing to do. If taken the correct approach it is a very rewarding experience. You can kill your fear with 5 online tools to study computer science. However the most important fact is to enjoy studying the subject and to constantly ask questions. The sooner you start writing and debugging codes, the quicker you become an expert.